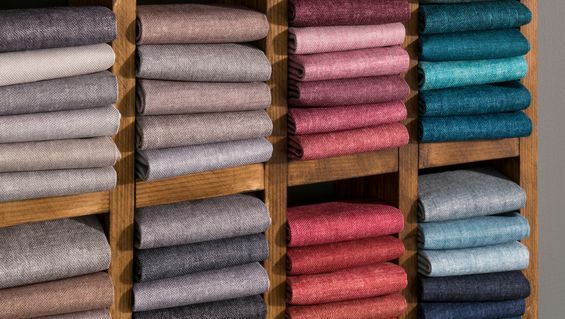 Curtain Creations & Interiors provides clients all over Wexford, South Dublin and Wicklow with our beautiful and comprehensive collection of made-to-measure curtains and fabrics. Our unique service combines decades of experience and knowledge with an absolute commitment to delivering the best customer service possible. 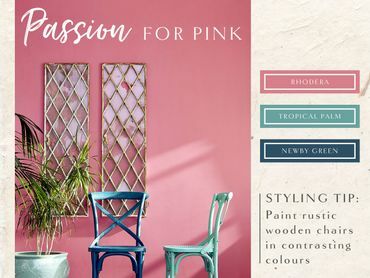 We spend time with our clients, accessing their needs, their own sense of interior design and the appropriate colour palette to complement their property’s interior. Our manufacturing team use the very latest fabrics, to handcraft elegant, statement curtains that oftentimes become the centrepiece of a space, informing the rest of the room's interior design. 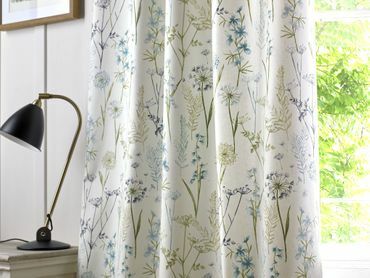 At Curtain Creations & Interiors we create a range of accessories pieces to complement our curtains, which give properties a charm and a sense of character. We provide a full call-out service which includes the measuring, fitting and installing of curtains and blinds. 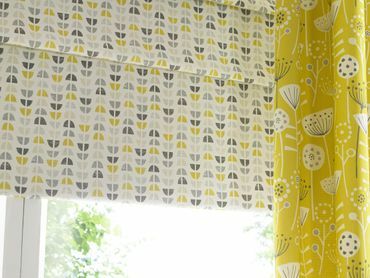 For the very best in bespoke curtains, blinds, wallpapers and accessories, get in contact with Curtain Creations & Interiors today. Curtain Creations & Interiors where customer service, comes before sales. Our decade’s long reputation for excellence has been built on our beautiful hand-crafted curtains and our huge array of beautiful fabrics. From demure understated pastels to attention-grabbing primary colours and ornate designs, our team create the perfect curtains for domestic and commercial properties. Working with some of the world’s most recognisable and respected wallpaper and paint manufactures, Curtain Creations & Interiors provides our clients with a full range of elegant and beautiful wallpaper prints which are complemented by our a comprehensive and luxurious range of paints. We supply clients with a full collection of blinds including favourites like roller blinds, Venetian Blinds, roman blinds and plantation blinds along with more modern alternatives including motorised roller blinds, pleated blinds and modern vertical blinds perfect for the home or the office. 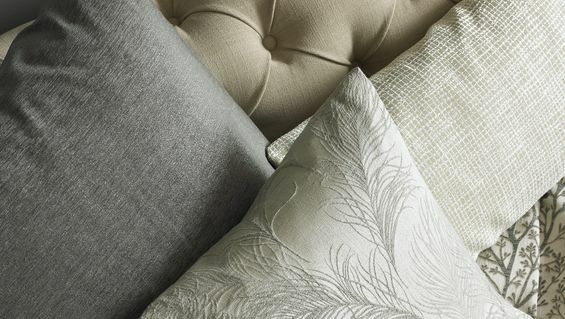 Our Upholstery service returns older headboards and chairs to their former glory, using the very latest fabrics and upholstery techniques we give classic or worn furniture a second lease of life. We specialise in working with large building contractors by upholstering show houses to show-off the potential of a building development. All our accessories can be customized to complement the client's new curtains. We believe in creating cohesive interior spaces, where the disparate elements, like the rugs and cushions, are connected through a defined colour palette which enriches the space as a whole.
" Fabulous service and what beautifully made Roman Blinds "
" Fabulous shop fabulous service "
" Love this shop! Got some great ideas, staff are most helpful am definitely going back. " " If its quality and great service you`re after you’re in the right place "